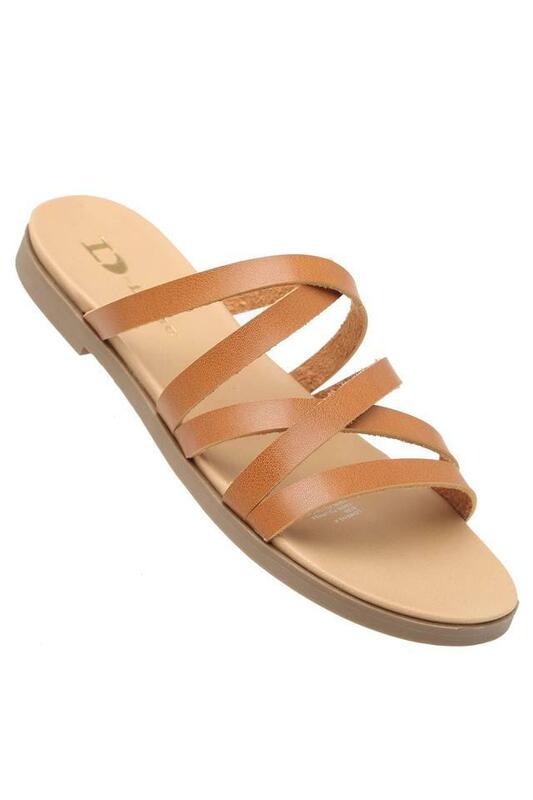 This classy pair of flat sandals are brought to you by Dune London, which will fetch you compliments for your choice. 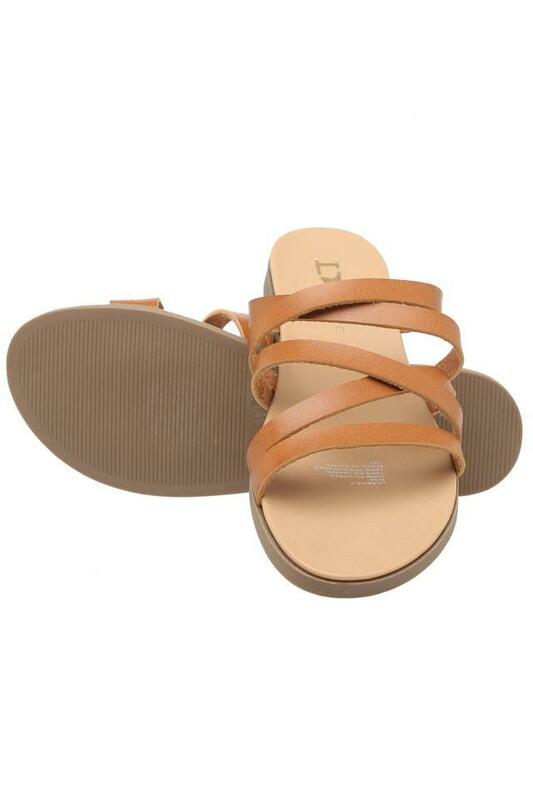 Its upper part has been crafted from superior quality synthetic leather, which not only gives it a fine finish but also makes it easy to maintain. 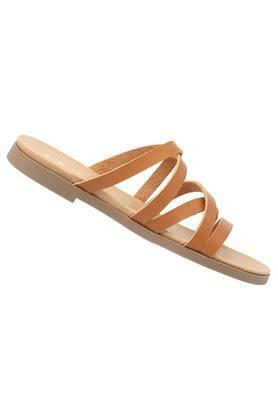 Furthermore, it comes with a slip on style that will offer convenience while wearing it. An ideal pick for you to wear on any casual occasion, this pair of flat sandals will be the perfect pick. 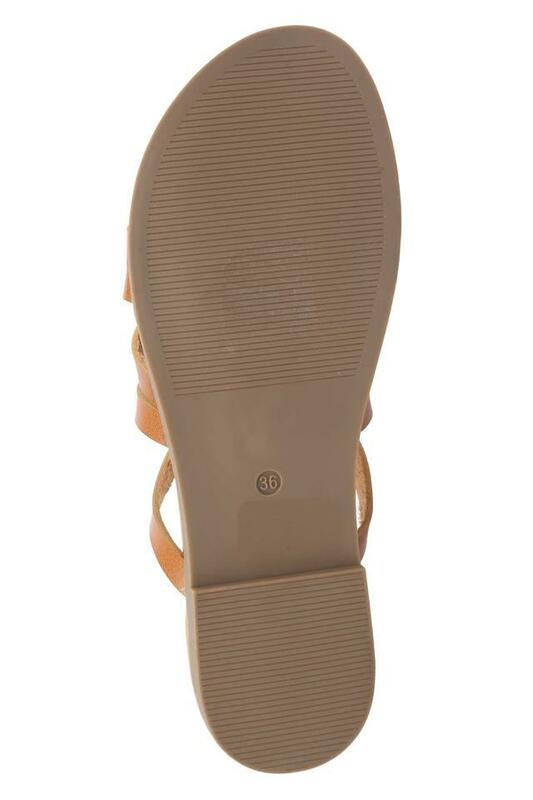 Its outer sole has been made of ethylene vinyl acetate, which will offer you optimum traction.